Alabama is the crossroads of the South. Interstate 59, I-65, I-20 and dozens of state and county highways carry hundreds of thousands of cars, trucks, and motorcycles every day. During a typical year, thousands of wrecks occur, resulting in thousands of injuries and deaths. No matter how carefully you may drive, any act of negligence or misconduct by another driver puts others nearby in danger. 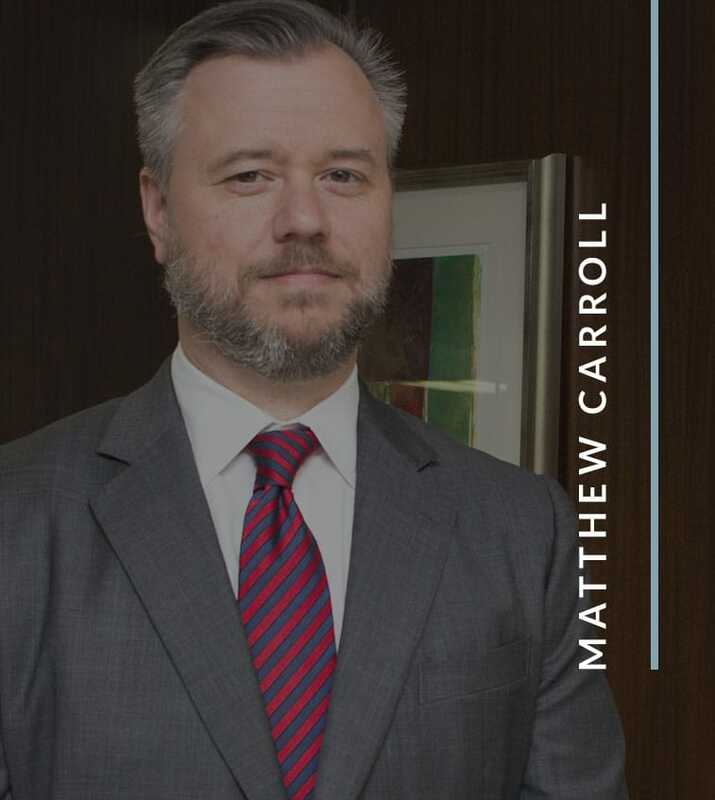 If you were injured in a motor vehicle crash anywhere in Alabama, call Johnstone Carroll, LLC. From offices in Homewood, litigation attorneys F. Inge Johnstone and Matt Carroll provide legal counsel to clients in communities throughout Jefferson County, Blount County, St. Clair County, Walker County and Shelby County in the Birmingham, Alabama, area and throughout the state. Call 205-383-1809 or contact the firm by email to arrange a free consultation with Birmingham motor vehicle accident lawyer Inge Johnstone today. We handle all personal injury claims on a contingency-fee basis. That means we advance the cost of investigating, preparing and settling or trying your case. You will not pay attorney fees if we cannot help you recover money in a settlement or jury verdict. People and families who have suffered injuries and financial damages because of another driver’s negligence deserve quality legal representation. Insurance adjusters work for the insurance company, not the policyholder. That means they face pressure from their employers to pay as little as possible on claims. The insurance company backs them up with experienced defense lawyers, in the event the injured party sues for more money. It makes sense to have someone in your corner, fighting on your behalf for every dollar you are entitled to. 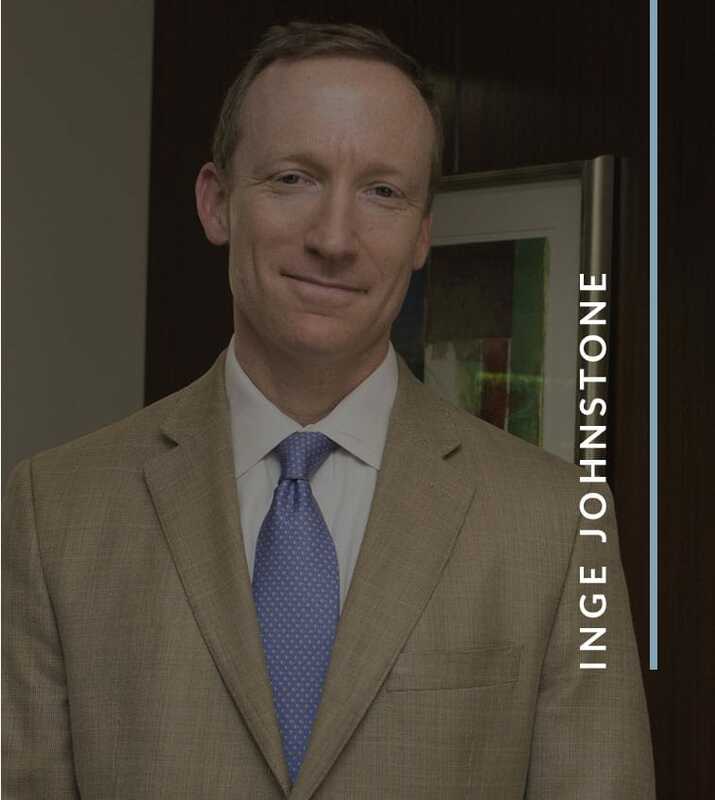 Attorney Inge Johnstone is an aggressive, effective litigator who won’t be intimidated by the big national insurance companies. If you were injured in a car accident while riding as a passenger, you may be entitled to seek compensation for medical treatment, lost earnings, and pain and suffering — even if your driver is found to be responsible for the accident. We handle motor vehicle accident claims confidentially and discretely. Call us for a free consultation. Call 205-383-1809 or use the email form on the contact page to request a free initial consultation. Our offices are conveniently located right off of Highway 31, and ample free parking is available. Consultation hours are 8 a.m. to 5 p.m., and evening and weekend appointments may be available by special arrangement.